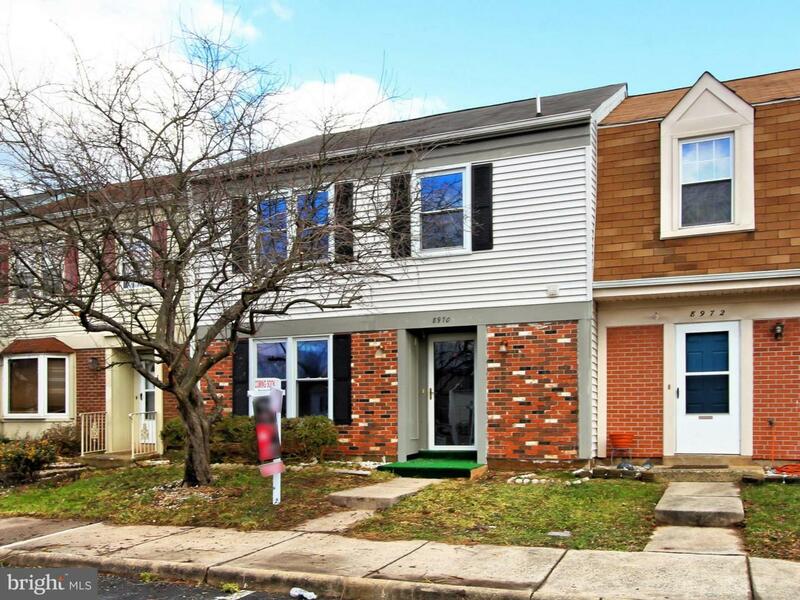 Beautifully renovated 3 bedroom, 2.5 bath townhouse with fresh designer paint and new carpet throughout!! Essex model, largest 2 level model in community! 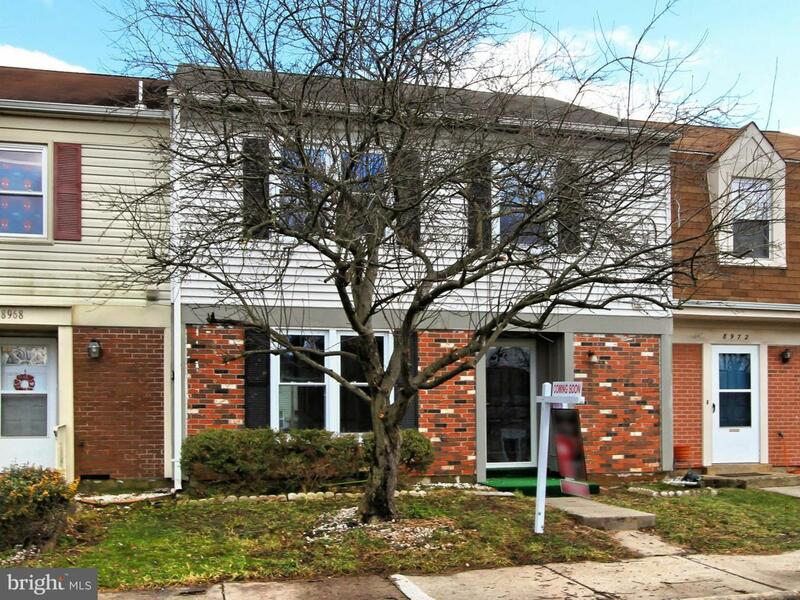 Large living room steps up to sun filled formal dining room leading to fenced rear yard. Eat in kitchen with all new SS appliances!! 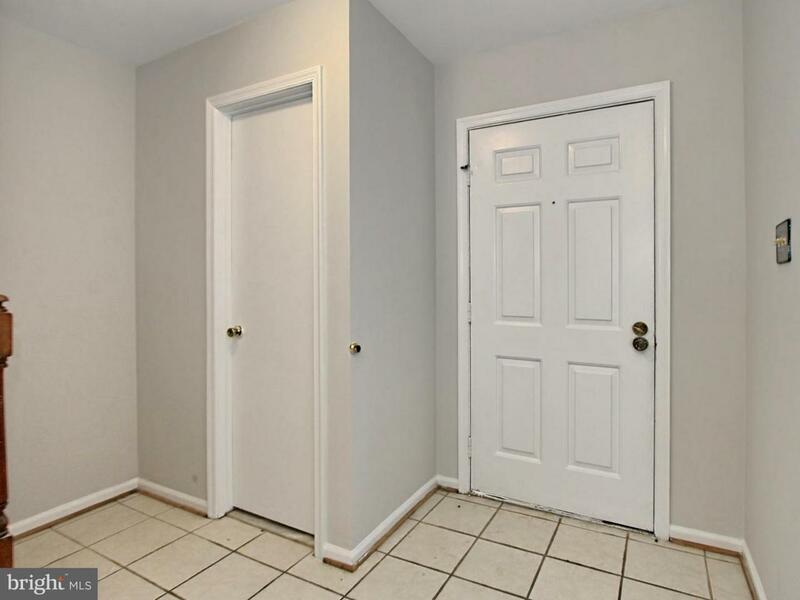 Spacious MBR w/full bath has extra closet space. Newer roof and windows. Assigned parking and ample visitor parking. 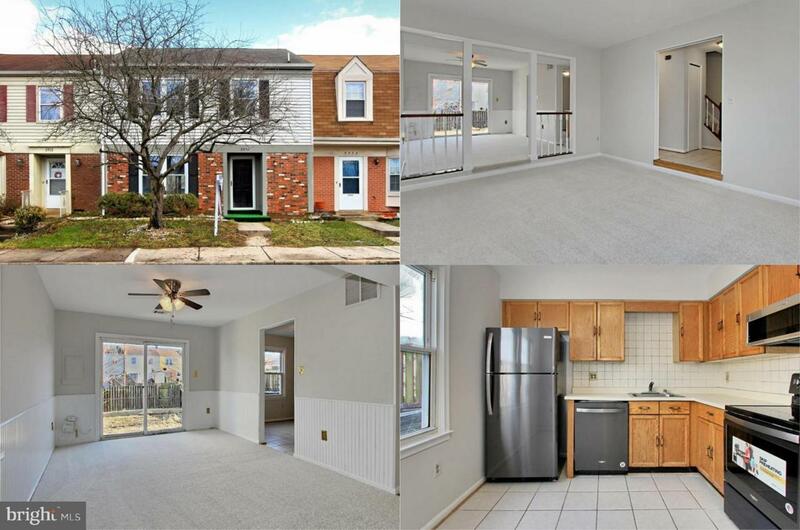 Conveniently located in the heart of Manassas for commuting, dining and shopping, minutes to I66 and VRE. This one shines!